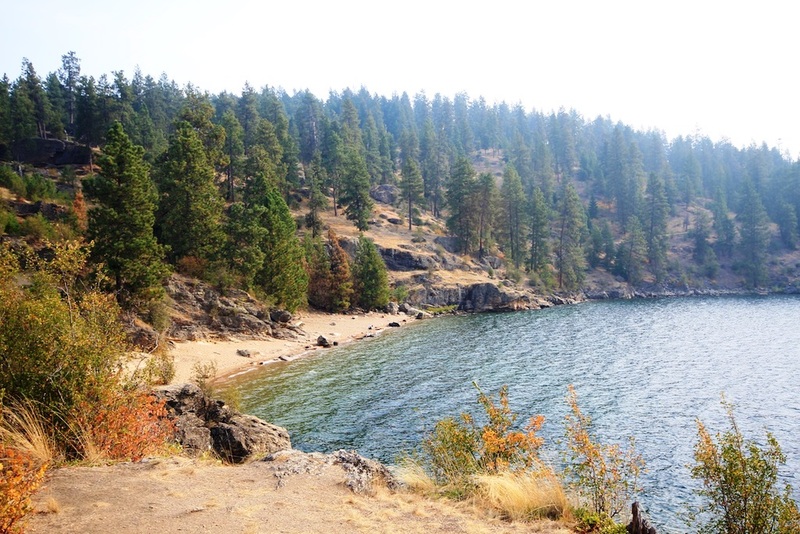 Coeur d’Alene, Idaho is one of the most beautiful and least known cities you can visit. 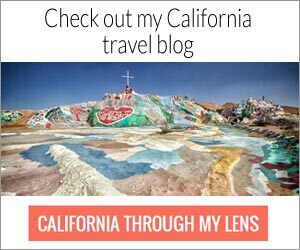 I can honestly say I had not heard of it until I went and when I headed out on the Tubs Hill hike I was blown away by the crystal clear water and the beautiful browns and greens that greet you on this trail. 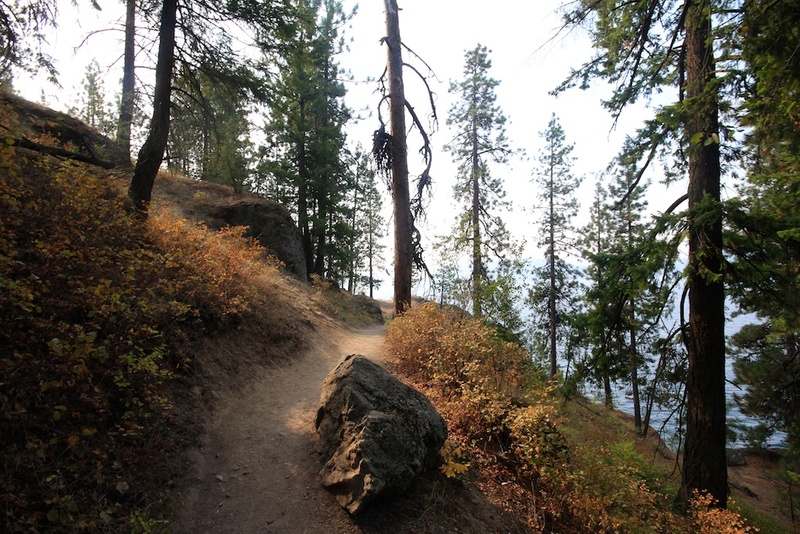 Now if you have hiked Tubs Hill before you will probably argue how much “hiking” it really is, but regardless of that, this small three-mile trail has a little bit of everything. 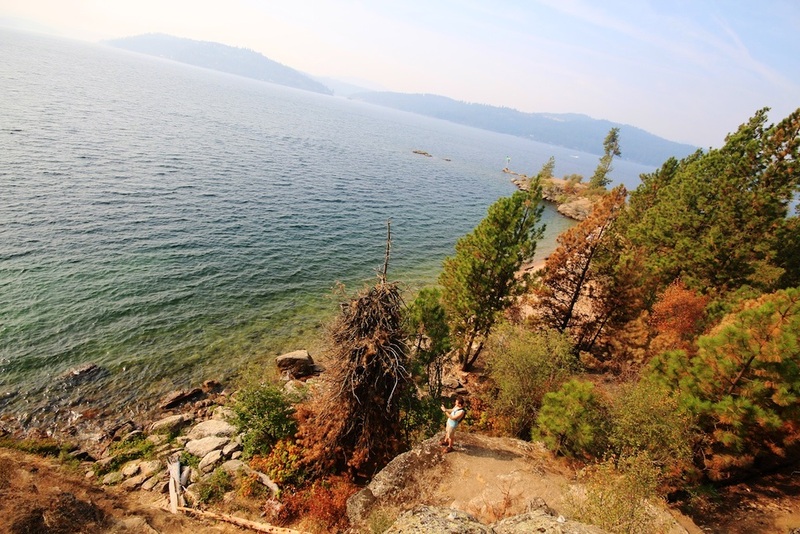 From secluded coves to forests that will make you lost in wonder, you need to visit Coeur d’Alene. I cannot believe people live here and walk this with their dogs everyday, it is just so gorgeous. 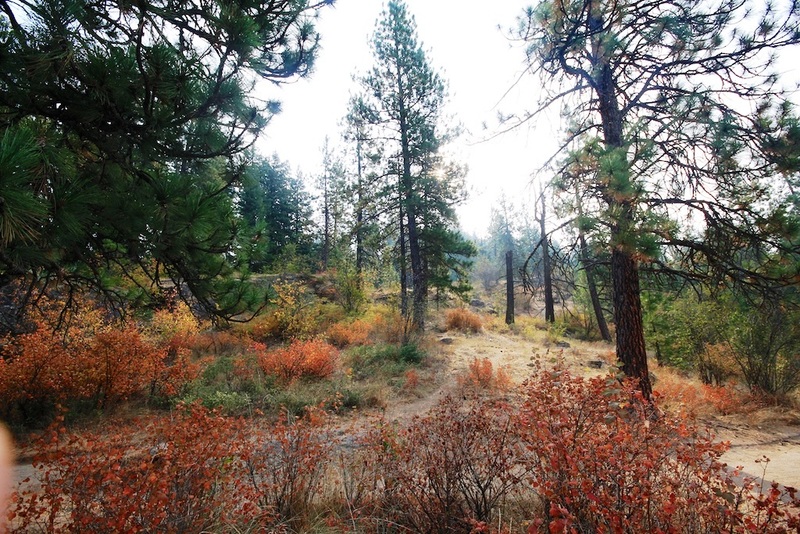 Tubbs Hill is composed of 135 acres of publicly owned land. 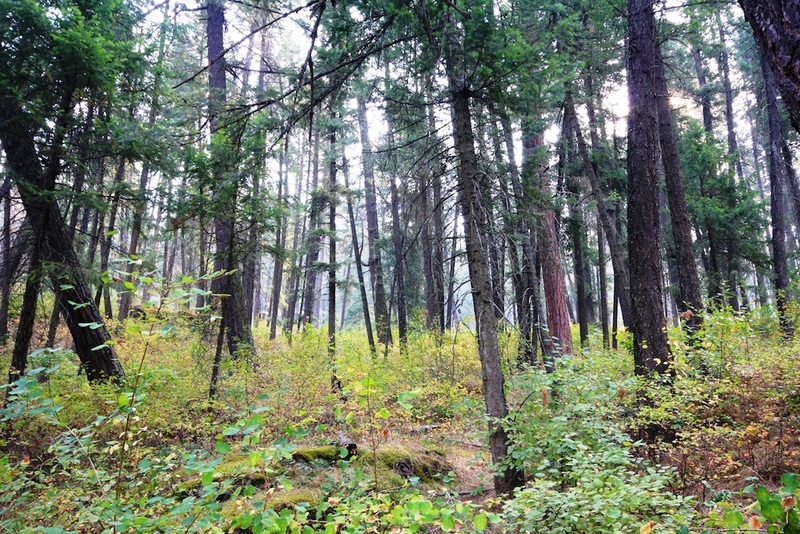 It is largely undeveloped and only a few man-made elements are found in what is essentially an urban wilderness area., accessible only by foot. 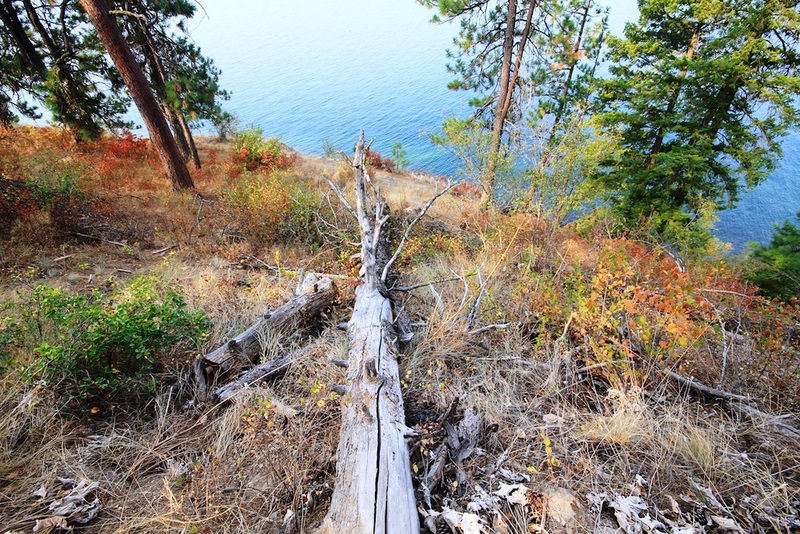 Tubbs Hill offers as great a picturesque scenery and tranquil setting as anyone could hope to find in a natural park. 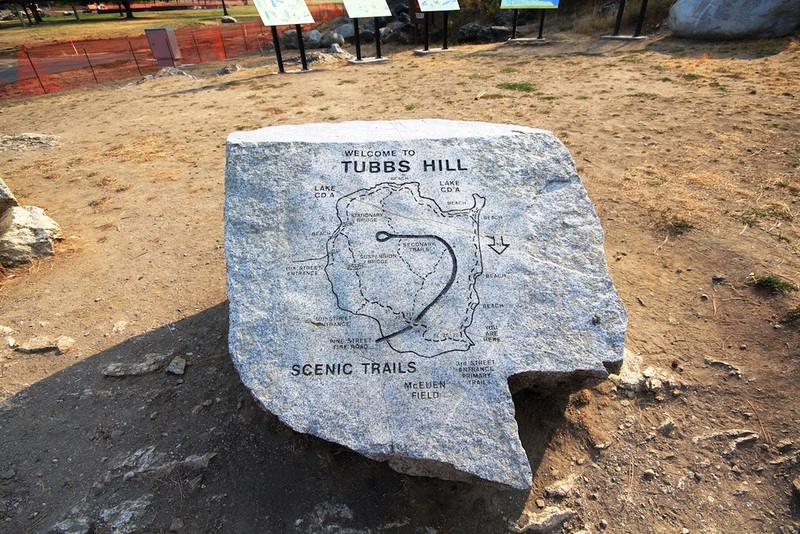 Tubbs Hill was obtained through four separate purchases that spanned a period of over 40 years. The first 33 acres were purchased in 1936 for $19,000.00, following voter approval of a bond issue for that amount. The property included what is now known as McEuen Field, the present site of City Hall, and a narrow strip of waterfront property along the west side of the hill extending to the southwest point. 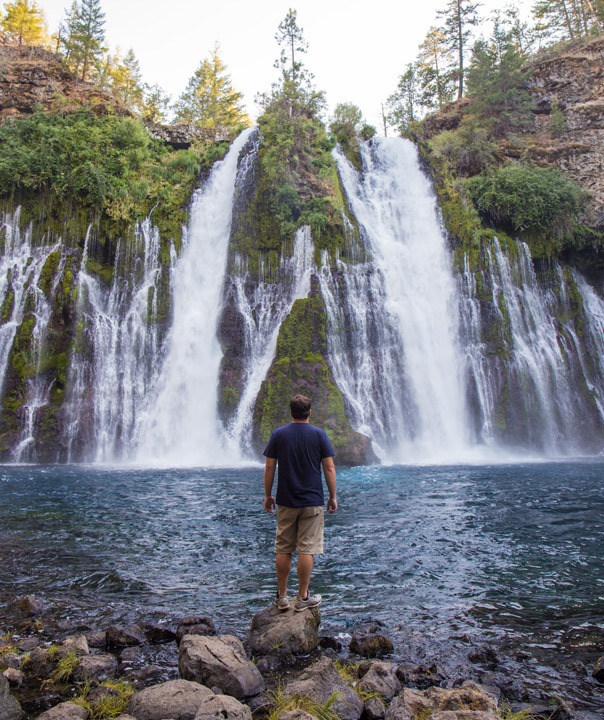 It was not until 1969 that the second purchase was made for 34 additional acres. At that time Tubbs Hill was dedicated to the people forever. In 1974, 34 more acres were purchased. The last land purchase was in 1977 for another 34 acres. 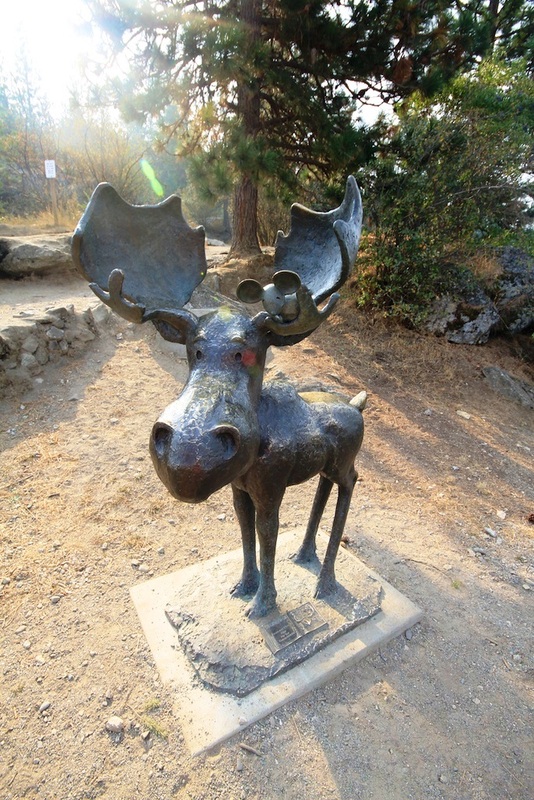 Coeur d’Alene is proud to have Tubbs Hill as part of its park system and hopes that you enjoy this unique park setting. 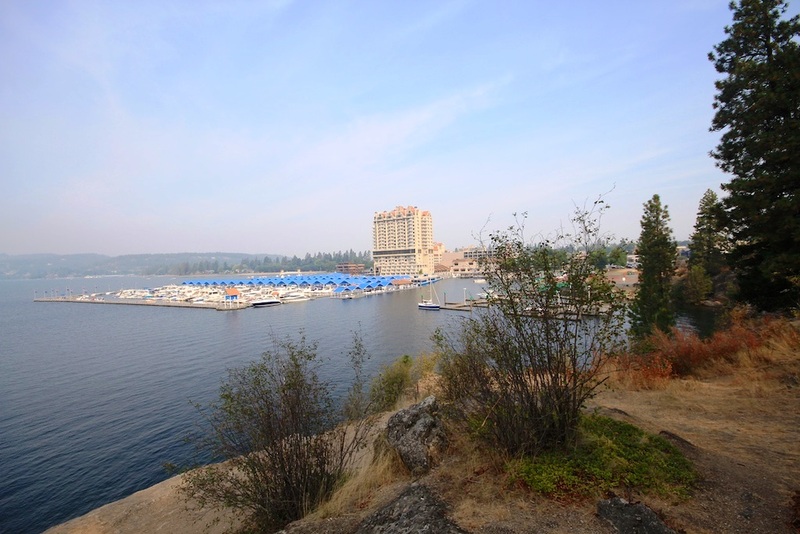 The hike begins next to a huge resort hotel located right on Lake Coeur d’Alene. There is a parking lot that only costs a couple of dollars and gives you enough time to walk around the area. From there you simply walk up to the hill and start the trail. From here the trail winds around the hill and each turn gives you another beautiful view of the lake and the surrounding mountains. 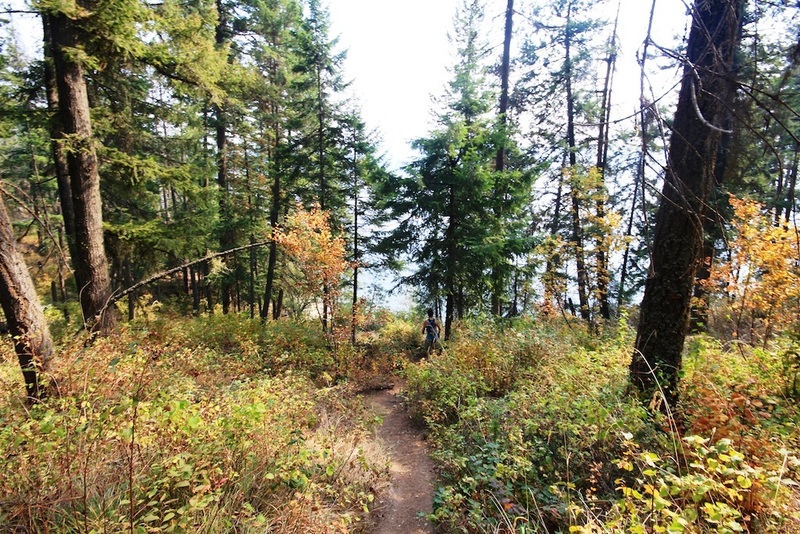 I took much longer on this trail then I normally would because of how amazing the views were and all of the side exploring it made me want to do. In the South West corner of the hike there is a small little peninsula that you can walk out on that has a small beacon for ships and a great view of the hill. It also connects to a beautiful beach that I only saw one person on while I was there and would be an amazing place to relax and hang out. There are multiple trails across the whole island so there literally is a ton to explore and a lot of cool vantage points. About halfway into the trail we took a junction uphill and about a quarter-mile and 4o0 feet later we were at the summit of the Tubs Hill. This was the most disappointing part of the trail as it was completely covered in trees and there was no view to be seen at all. Bummed, we proceeded back down the trail and met back up with the main loop to finish out our hike. After some minimal elevation gain we arrived at an awesome suspension bridge. This is one of those bridges that you walk across and almost lose your footing if others are on it at the same time. It was very bouncy and was super fun. There was even a path to walk around it if you didn’t want to go across.